I must admit I love creating fictional characters. They start out as certain types. I mean you can’t have a hero who doesn’t have at least the potential to become brave. So there you have the hunk of raw clay which will let you build your ultimate man or woman. The same is true for other characters. You don’t want a love interest who is frigid or a lover who is a beast…. Well, that is, unless you’re writing something that’s like Fifty Shades of Grey. Could you imagine that dude being a wimp? I don’t think so. So I must confess I like types. But to those types I add all kinds of quirks as I write. Are they funny? Kind? Evil? Rude? Take your pick. And gradually those people pop out from the page and turn into their interesting selves. But names are my undoing. I obsess with nearly every one I create. 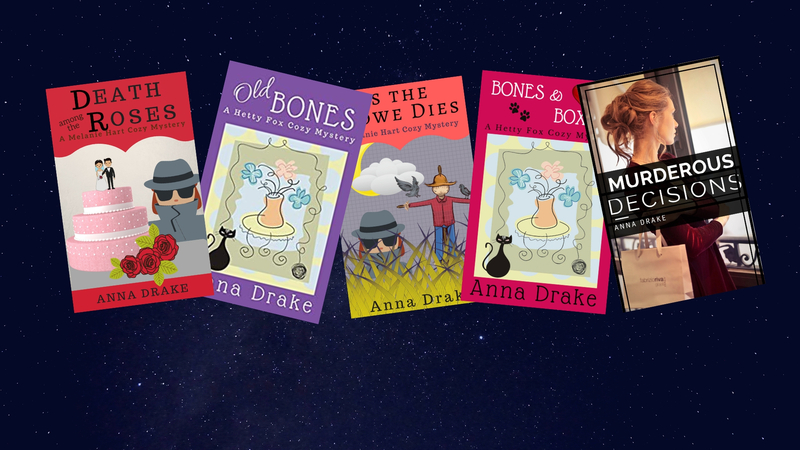 Plus, I write mysteries, which don’t require much in the way of creativity. I don’t know what I’d do if I were writing fantasy or space operas. But even though I have the easiest of all tasks, I often start off with one name, which I’m not truly in love with, and soon find myself doing a global search and replace to rename person. Sometimes I change my name and find myself doing it all over again. I’ve even been known to change the name of a cat — not once but three times. This business of naming characters is truly pure agony for me. It seems my brain is incapable of the task. It absolutely refuses to stockpile worthy names for me to dredge up and use on demand. So imagine my delight when I discovered there are name generators available online. Oh, what joy, what bliss. And the little tools cover a wide variety of names, ranging from plain Anglo-American monikers to elves or even names to suit characters from around the world. If you are writing, there are most likely names available to answer whatever need you have. Not only that, but many even offer ideas for space ship names or pirate ships or…. Well to be fair, I don’t remember all of the options. So here, without further fanfare, is a list of name generators to help you come up with names that will please you. Well, those are a few. There are others and even some for purposes such as domain names and business names and what have you. Just type ‘online name generators’ into a search engine and enjoy the results. It seems there are a lot of people who find coming up with names a bit of a challenge.